5/5 rating based on 116 reviews. Read all reviews for This War of Mine for iPhone. 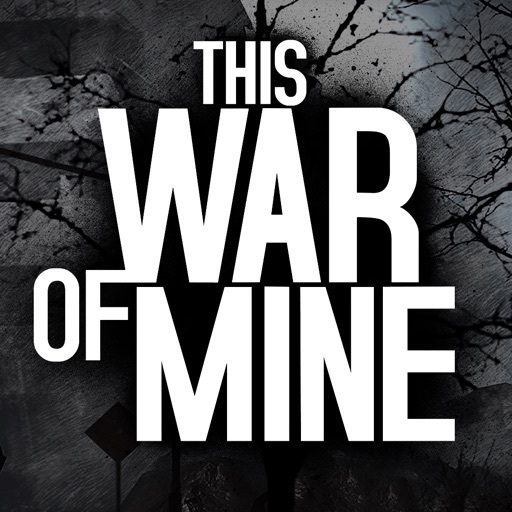 This War of Mine is paid iOS app published by 11 bit studios s.a.
Amazing game that I’ve been playing for years. Enthralling, emotional, a real connection to the characters in the game, raw and gritty. Exceptional job! PLEASE make stories available on IOS! I am out of scenarios and need new fresh ones! Please! Amazing game. I love the graphic too beautiful. Thank you for making this game it’s amazing and unique then other games. Thank you love the game once again. The language spoken in Brazil is Portuguese not “Brazilian”. It’s a great game,but it crash too often. The gameplay is too short. You guys should add new maps and make it more harsh. The game just keeps crashing on my iPhone 6S with iOS 9.3 This was one of my favorite games, but the latest update won't even let me open the app. Please fix this. I’m in Love with this game! And I read most of the my stories in the characters and they had like a cat or a dog in the past so I was thinking... You guys should add Pets! Pets would help you scavenge or defend while also help the little ones (if you bought it) and could make it feel more like a home while if you don’t have one a person can go scavenging while they found a stray dog and you could either leave it there or bring it with you.. Just a fun request to see to boost up the game a little more but all that this game is so fun to play! The little ones dlc crash at day 1 and I can’t play it please fix this problem tnx.